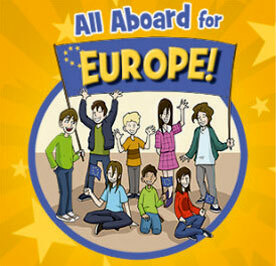 The EC submitted the Visa Liberalization Roadmap in June 2012. Given the wide range of issues related to visa liberalization, the roadmap aimed to identify legislative and other measures that Kosovo should adopt and implement in the short-term for advancing the visa liberalization process. Block 4. 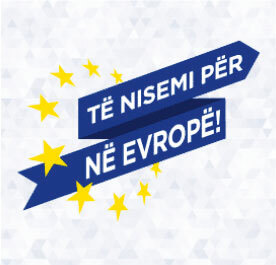 Freedom of Movement and Fundamental Rights. To address these measures, an Action Plan with concrete activities to meet these criteria was drafted in of April 2013. The whole plan contained about 150 specific activities. In the field of readmission and reintegration: allocating and spending adequate budget by investing in long-term reintegration of repatriated persons. In the area of document security, the legal framework on alteration of name has been amended. In the area of migration and asylum, there has been a drastic reduction in the number of Kosovars seeking asylum in EU countries and at the same time sufficient conditions and capacities have been ensured, in the event of a refugee flow from third countries in Kosovo. The Law on Public Procurement has been amended by making mandatory the suspension and removal of accused and convicted offenders. The e-procurement platform has been functionalized. 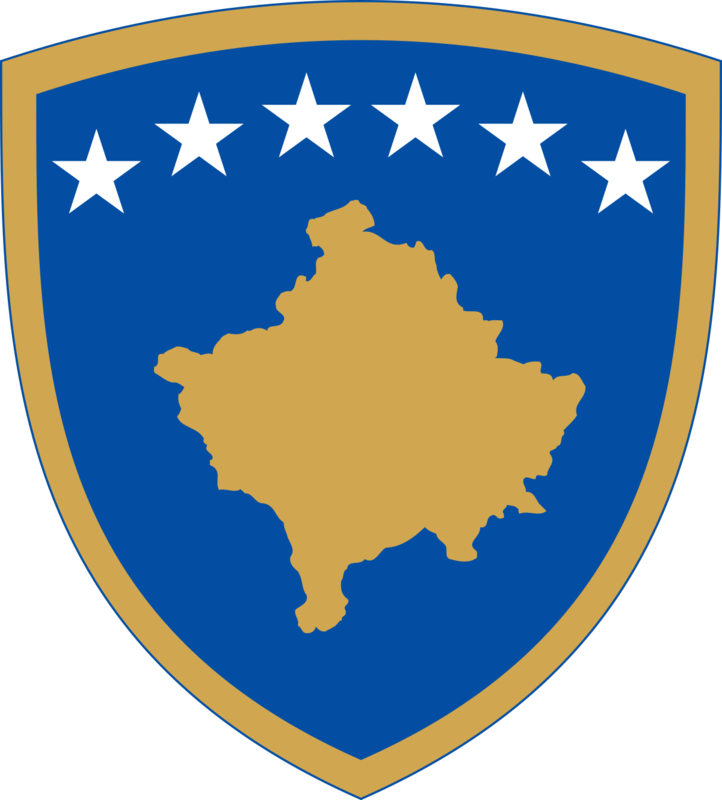 In the area of protection of human rights, the legal framework has been completed and an agreement with Serbia on free movement between Kosovo and Serbia has been reached, allowing the citizens of both countries to travel within or through the territories of both countries with Identity cards. Moreover, one of the last remaining criteria related to the work of the Ombudsman, namely providing an adequate facility and ensuring the budget independence of the institution has also been met. Building up a track record of investigations, final court rulings and confiscations in serious organised crime and corruption cases, as well as ratification of agreement on border demarcation with Montenegro. 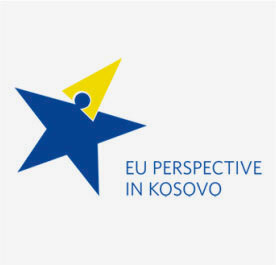 The European Commission has approved the recommendation for lifting the visa regime for Kosovo as it has been assessed that Kosovo has implemented all the obligations deriving from the Visa Liberalization Roadmap.